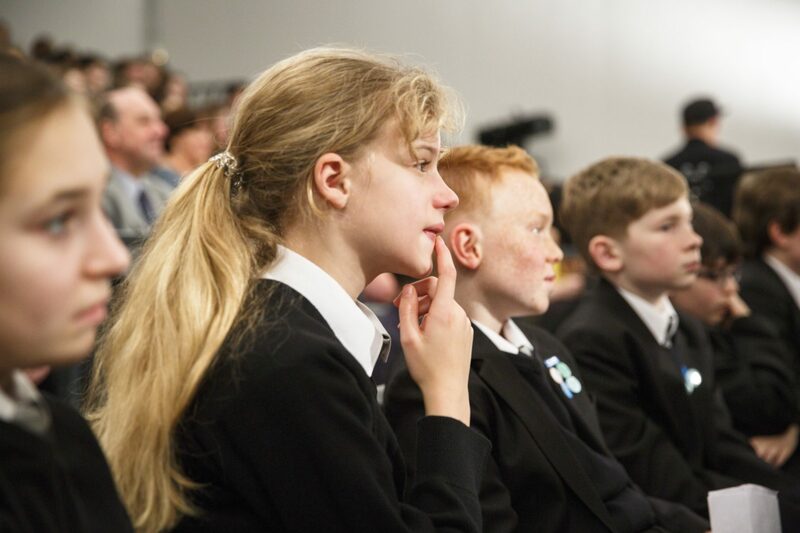 Admissions for a Year 7 place in September 2019 are now closed. 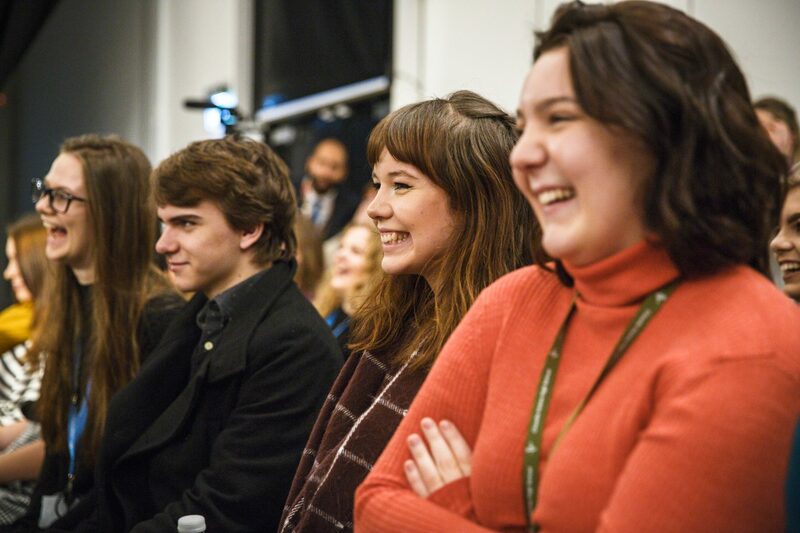 Please visit the admissions page for information about late applications. Message to parents/carers: Please remember to drive on to site to drop off or collect students in order to prevent congestion on neighbouring roads. Additional on-site parking space is to be made available both before and after school for parents needing to drop off and pick up students. 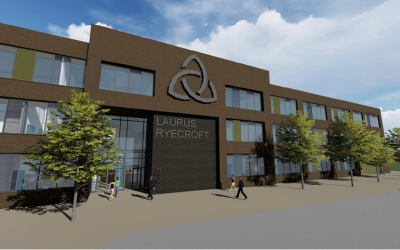 Welcome to Laurus Ryecroft, a brand new secondary school which opened in September 2018 in Tameside, and a member of the Laurus Trust family. 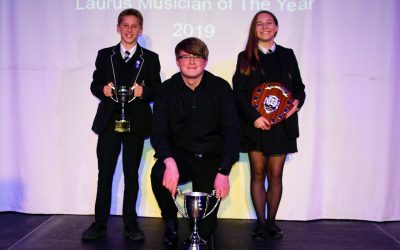 Our sister school, Cheadle Hulme High School, is an outstanding and hugely oversubscribed academy with a reputation for the relentless pursuit of excellence and a determination to ensure that every child succeeds. 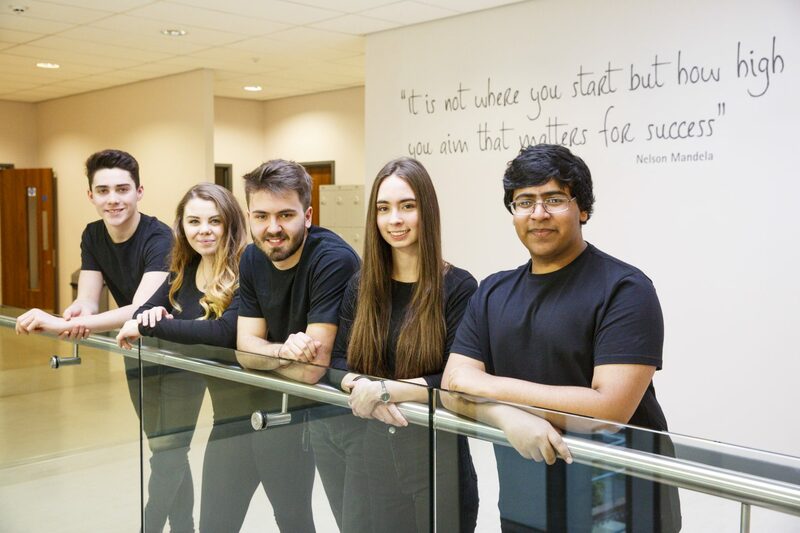 Laurus Ryecroft embeds the same vision and values through our partnership and aims to deliver the same outstanding education.